There are few seasons that embrace the senses quite like autumn. We’ve got fall harvest, pumpkin everything, and the wonderful Thanksgiving holiday. The days are getting shorter, the weather a bit chillier, and it’s hard not to want to hunker down for the cold months ahead. 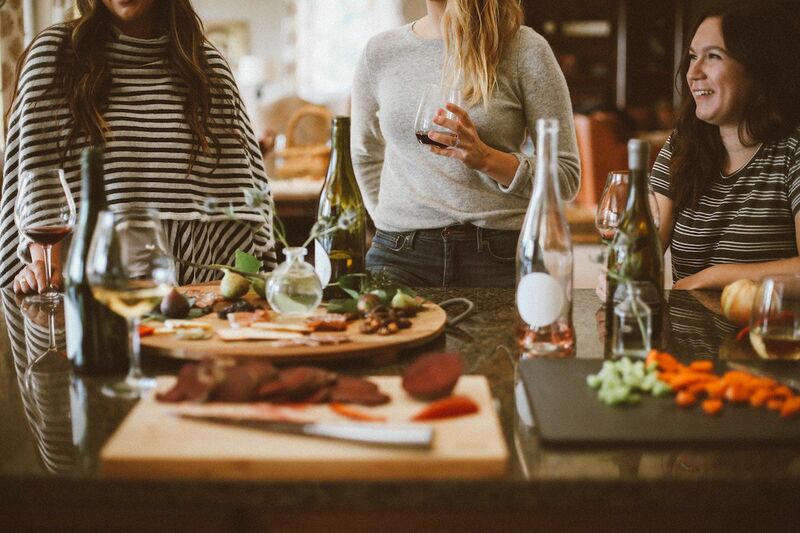 Needless to say, fall is for food and we have curated some of our favorite recipes to help get you in the mood for cooking, eating, entertaining and enjoying! 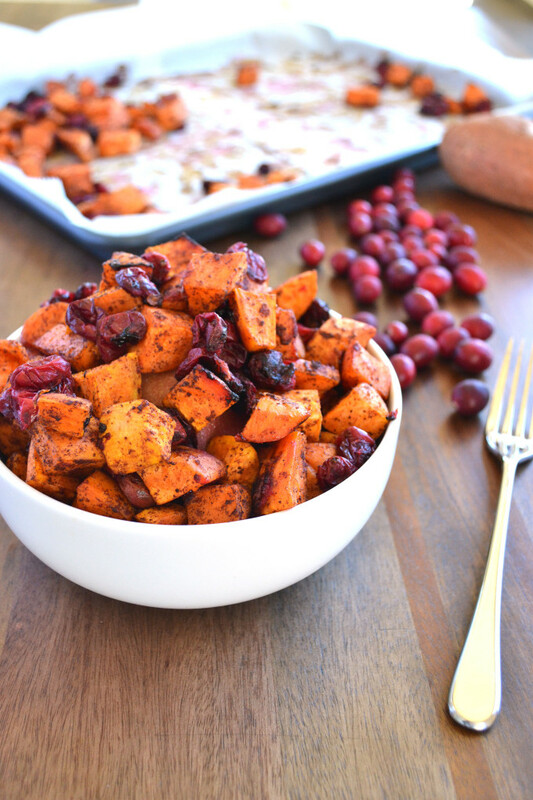 Cinnamon and sweet potatoes are a wonderfully fall combination. 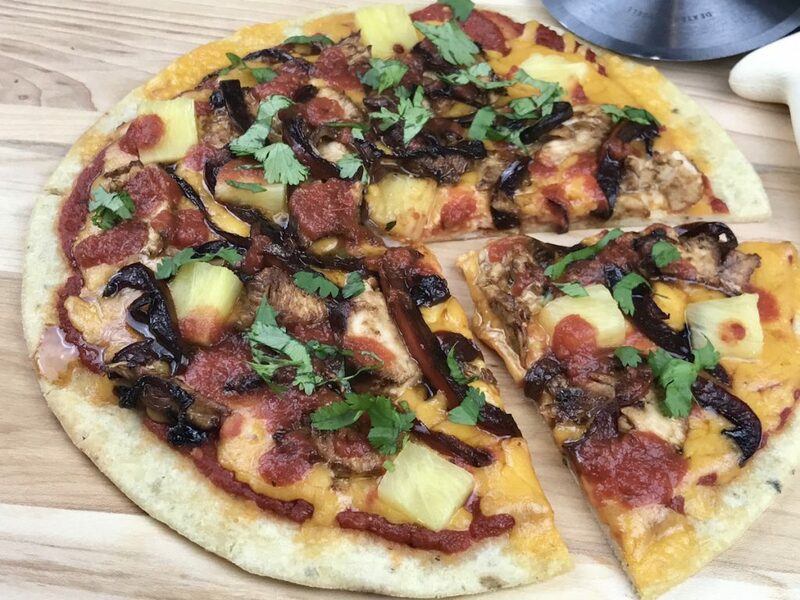 There’s just something about the spice with the sweet, and the addition of cranberries bring some nice texture. 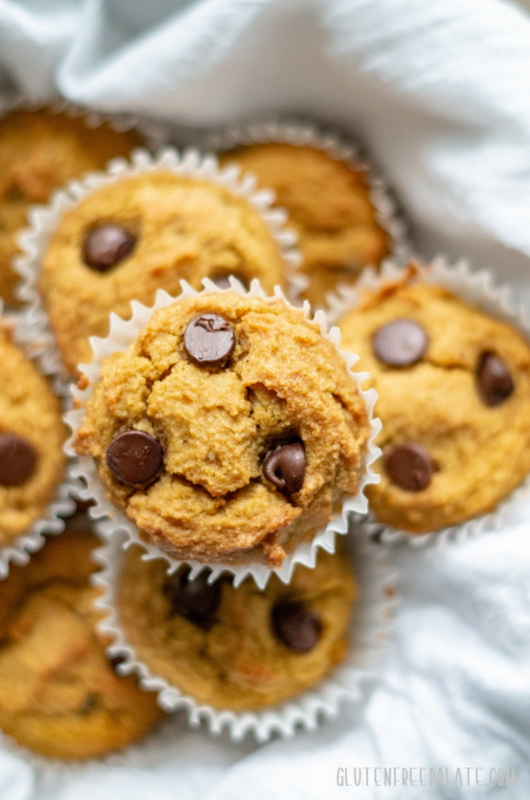 Sometimes you just want to a tasty pumpkin bite that’s not filled with all the “bad stuff.” These tasty looking treats are touted as, “Tender, scrumptious, and nutritious – these Paleo Pumpkin Muffins are ridiculously easy to make, gluten-free, grain-free, and dairy-free making them perfect for most people.” Want the recipe? Yes, us, too! 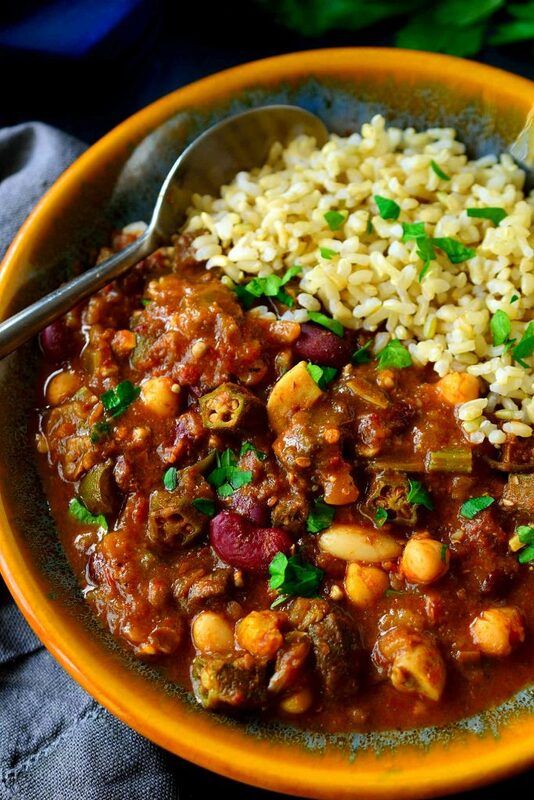 Let the bold flavors of this hearty, savory dish warm your insides and take you down south to N’awlins. You won’t miss the meat in this one! Satisfy your pumpkin craving with gluten free Chai-Spiced Pumpkin Bars that use our delicious Honey Graham Snackers for a crust that perfectly compliments the creamy pumpkin goodness. 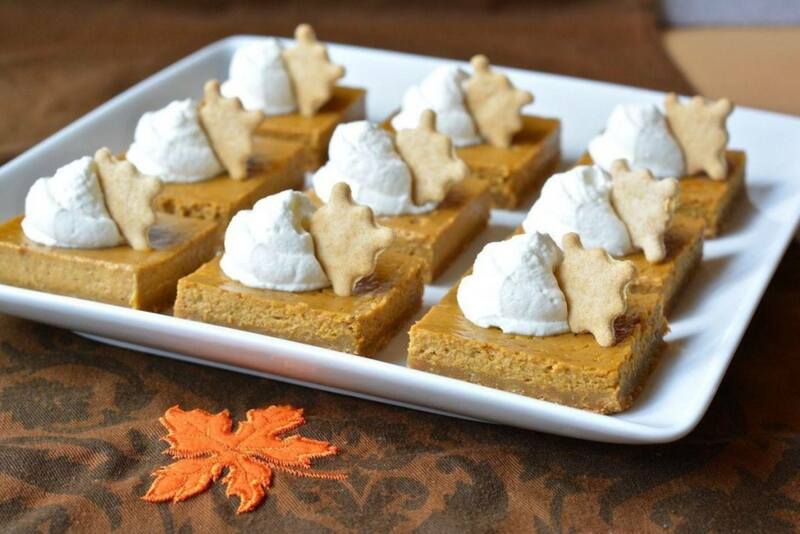 During the fall season, how can one not make pumpkin recipes? 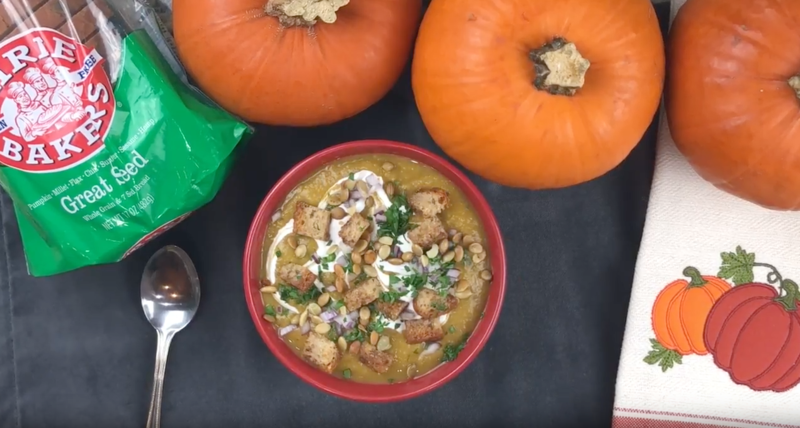 This pumpkin soup is started by roasting the pumpkin, until golden brown. Then peeled, cubed and pureed. It’s topped with pumpkin spiced croutons for even more depth of flavor. 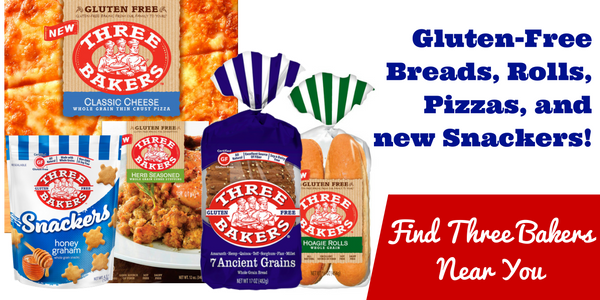 Do you have favorite gluten free food ideas for fall? 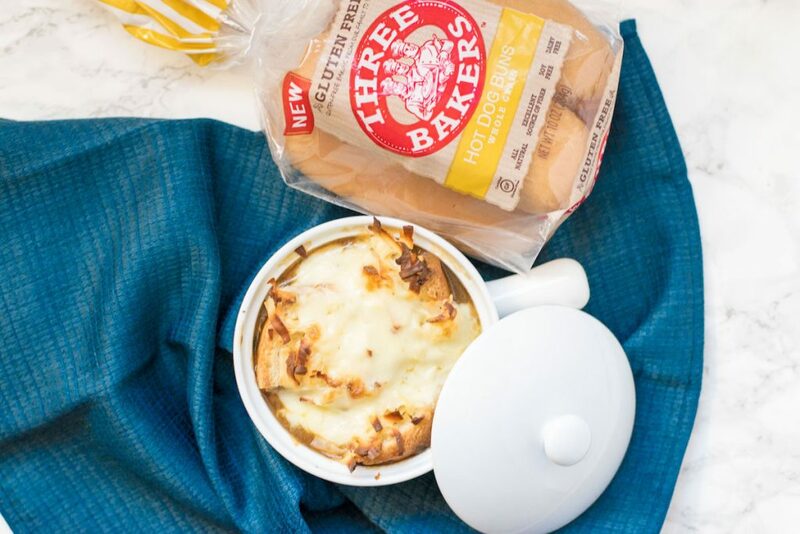 Be sure to tag us in your posts on Instagram, @threebakersglutenfree.